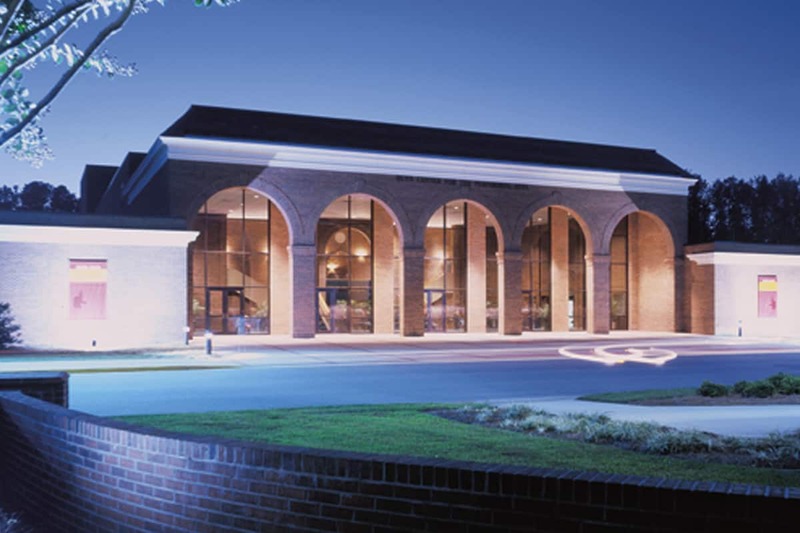 The Dunn Center for the Performing Arts is located on the campus of North Carolina Wesleyan College. The facility includes the 1,180 seat Minges Auditorium, the intimate Powers Recital Hall, and several galleries including the Mims Gallery. Other spaces include the Carlton Board Room and the Garner Lobby, as well as an acting classroom. As a liberal arts college, North Carolina Wesleyan College recognizes the essential role of music in a broad-based liberal arts curriculum. In fact, the first faculty member the College hired upon opening in 1960 was Dr. William Sasser, Professor of Music and Choral Director. Today, Tony Sawyer, Director of Bands, heads the music program. Contact him with questions at 252.985.5112 or tsawyer@ncwc.edu. 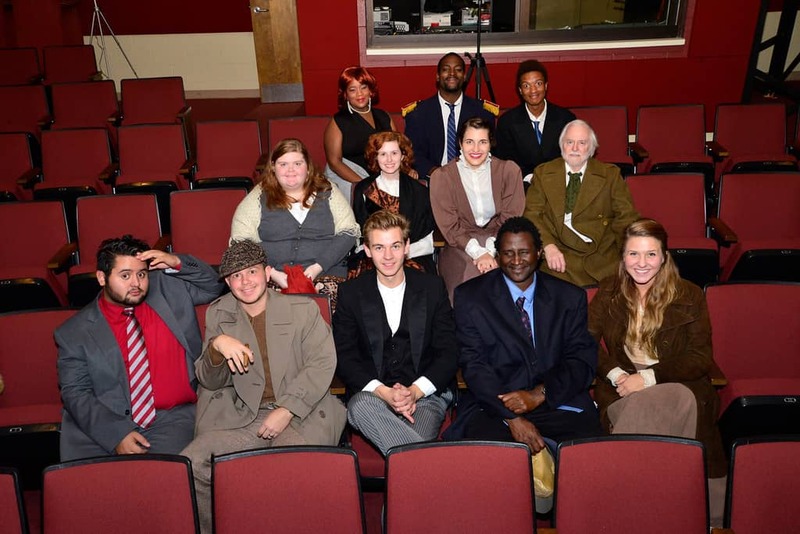 The N.C. Wesleyan College Theatre Program produces at least three full-length plays annually for the college community in The Dunn Center for the Performing Arts. Students from all disciplines are encouraged to attend the open auditions each fall and spring. Students may also work to build sets, run lights and sound, or assist with costumes and makeup. The theatre program also sponsors the drama club [Wesleyan Players] which is open to all interested students. The N.C. Wesleyan College Theatre Program is a member of the Southeastern Theatre Conference and the North Carolina Theatre Conference. Roger Drake is the director of theatre here at NCWC. Contact him with questions at 252.985.5185 or redrake@ncwc.edu.